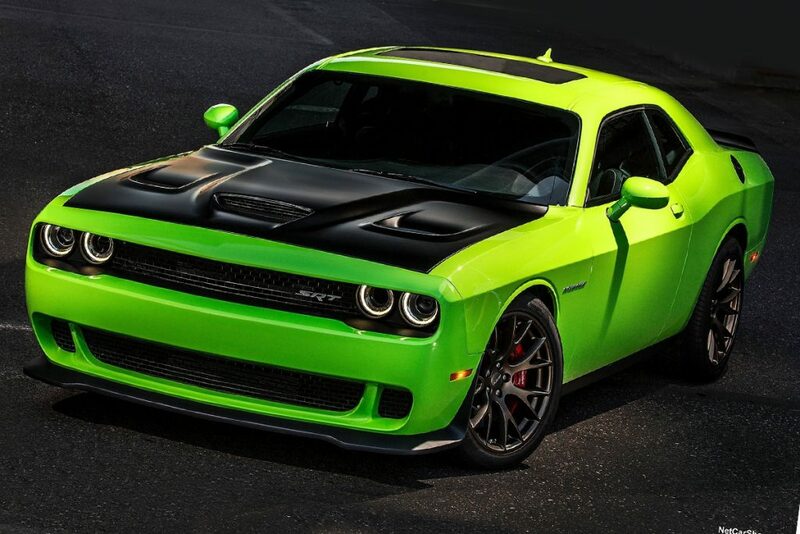 » Challenger/Charger Hellcat (2015-2019) Challenger/Charger Hellcat (2015-2019) | Motorsport Technologies Inc.
At MTI, we have been greatly impressed by the Dodge Hellcat engine right out of the factory but why not give it some more of what it’s already good at? More Power! These 6.2L Hemi engines respond very well to bolt-on upgrades and We have extensive experience in developing the package that best suits your needs. Please contact us and let’s discuss what you are looking to achieve.